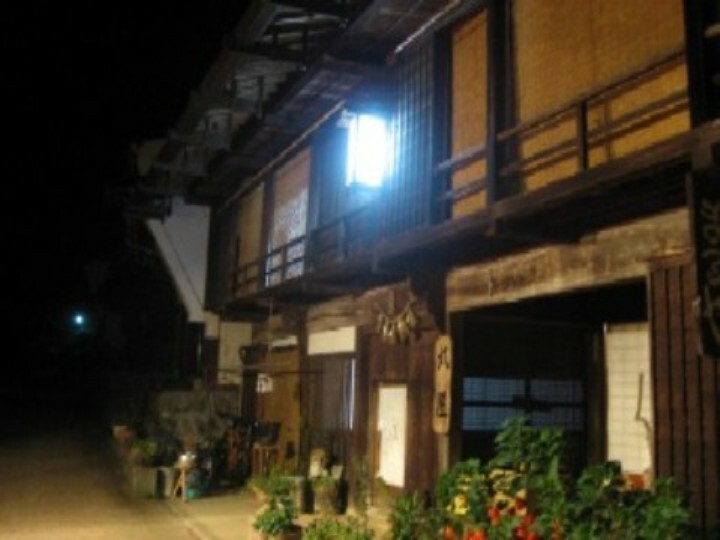 MARUYA is a private home providing meals and lodging for tourists sinse 1789 in tsumago. We offered warm home cooking and time that went by slowly to the travelerswho visited here. Here is not the haute cuisine which a famous cook makes. Here is not the luxurious equipment such as the high-quality hotel. But we do not think that we will change it. Because of we have you feel time of the travelers who do not change in old days. Please taste the country cuisine of Japan. We can prepare vegetarian meals.Please feel free to contact us. The Japanese building which you feel nostalgic for in old days. 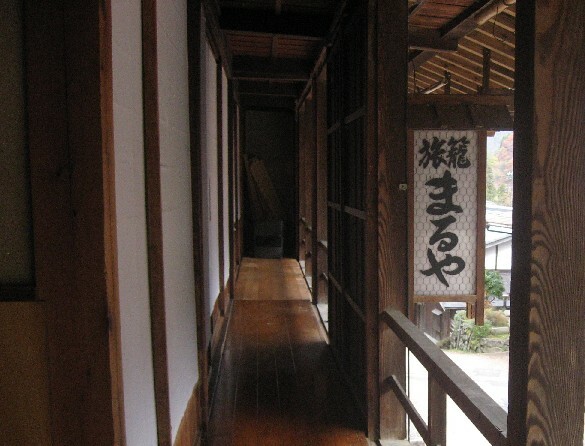 "IRORI" is heartwarming space for travelers. ※ Futon is a thick bed quilt. It may take some time for the appointment data to be updated on the calendar. Please use this form for reservations.